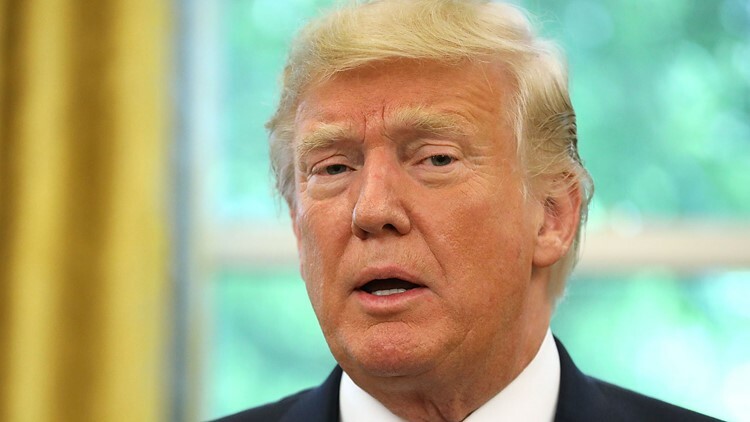 President Trump says he is canceling a pay raise that most federal employees were set to receive in January, citing budget constraints. “I disagree with the notion that the main problem with government is the people working in government. That’s wrong — and it disrespects the important work done throughout our country by federal workers. The President's choice today takes money out of the pockets of tens of thousands of people in our region. It robs the folks at the Puget Sound Naval Shipyard working hard so the U.S. Navy can defend us. It rips off the people managing the submarines homeported up the road at Subbase Bangor, the park rangers guiding millions of visitors through Olympic National Park this holiday weekend, the nurses and doctors at the VA medical centers serving the large group of veterans who live in our region, and the Forest Service workers who literally grow local jobs by prepping timber harvests in our federal forests.